The power of Photoshop lies in its Adjustments panel. 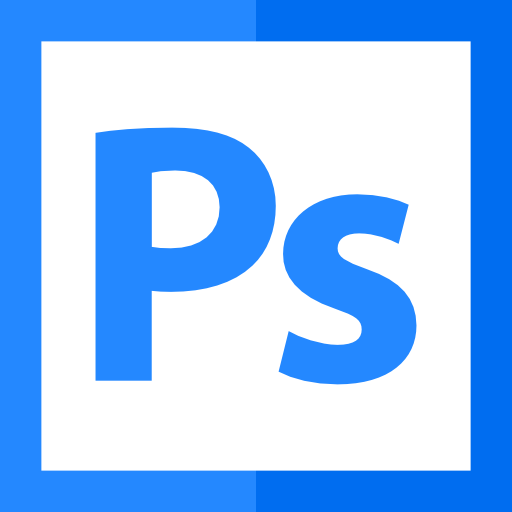 Join us as we dive in to some of the powerful photo editing tools available in Photoshop CS6. This class will explore a number of key adjustments and filters in Photoshop and demonstrate how to correct color issues, improve highlights and shadows, as well as how to sharpen and blur a photo. This is part 2 of a 4 part course.